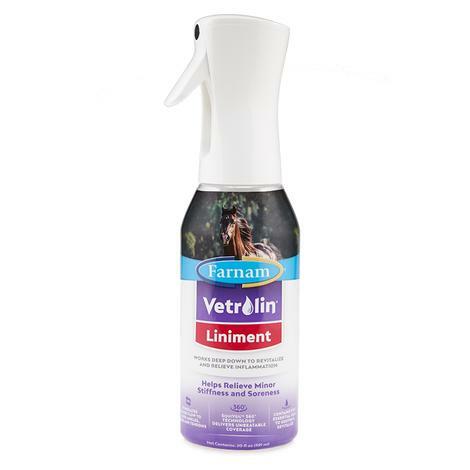 Vetrolin Liniment from Farnam is an invigorating, aromatic liminent recommended by professionals to aid in relieving minor stiffness, soreness and inflammation. Also helps to stimulate blood flow to the knees, ankles and tendons. 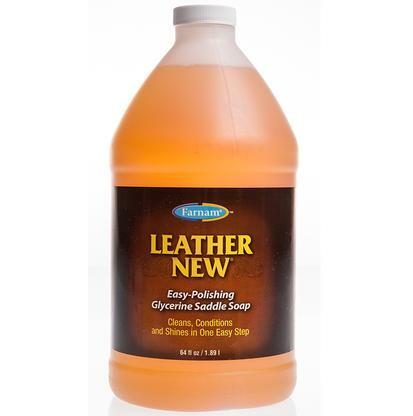 Natural oils penetrate deep to bring out the natural luster of your leather when you use Farnam’s Leather New Easy-Polishing Glycerine Saddle Soap. Dirt and grime are simultaneously lifted from your leather without the leather becoming stained or dull. This is a formula that is gentle enough for use after every ride and strong enough to leave leather looking new after just one application. Color and texture are protected and preserved, without any oily residue. 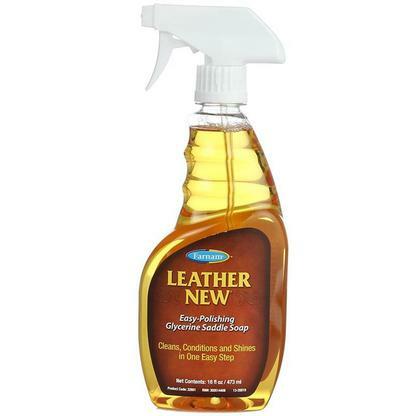 Leather New Easy-Polishing Glycerine Saddle Soap is your on step solution to leather care. This convenient 16 ounce spray bottle makes application a snap. Simply apply and wipe. New Leather cleans, conditions, and polishes simultaneously. Dirt and grime are lifted away while natural oils are replaced. The formula dries without and oily residue and without dulling or staining. This is a saddle soap that is gentle enough to use after every ride. 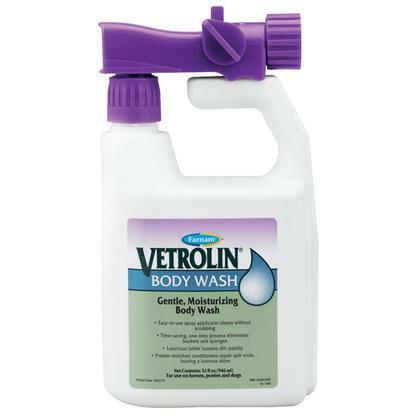 Vetrolin Body Wash uses a convenient spray applicator that lets you skip the buckets, sponges, and scrubbing. The rich protein enriched lather gently lifts away dirt and dandruff while repairing split ends. PABA sunscreen protects the coat and skin from the environment. West Nile virus, equine encephalitis, and Lyme disease are all spread from insect bites. 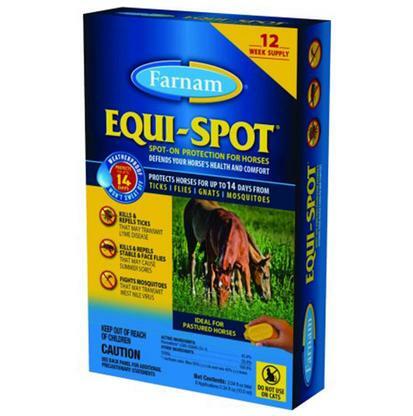 Protect your horse in the barn and in the pasture with Equi-Spot Spot- On. This weatherproof product is applied every 2 weeks. Ideal for fly control in areas such as garbage shuts, dumpsters, loading docks, grease pits, rest areas, outdoor restroom facilities, in and around stables, dairy barns, milking parlors, loafing sheds, kennels, poultry houses, aviaries, swine houses, feedlots, refuse and recycling facilities, around commercial food handling facilities, restaurants, bars, grocery stores, and more. Control pests without the use of harsh chemicals or poisons. 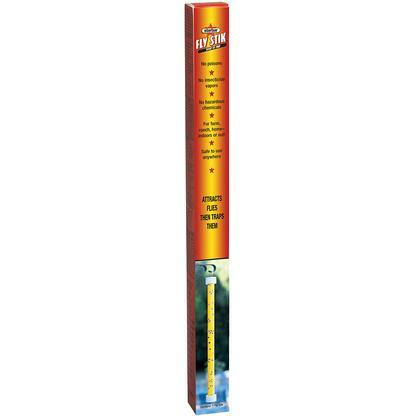 The Fly Stik Sticky Fly Trap from Starbar is safe for use indoors and out. This fly trap is ideal for use in barns, stables, dairies, milking rooms, loafing rooms, feed storade barns, poultry operations, hog opperations, Farrowing houses, confinement buildings, tack rooms, kennels, patios, gardens, inside your home, kitchens, and more. This product is safe for use around children, livestock, and food. Chances of infection can be greatly reduced within the first six hours with proper cleaning and treating. 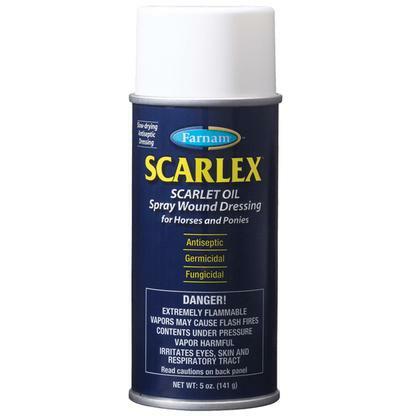 Scarlex Scarlet Oil Wound Dressing is fungicidal, antiseptic, and germicidal. This broad spectrum protection reduces the chances of infection. The non-irritating formula uses Scarlet Oil and P-Chloro-M-Xylenol, which is many times more powerful than most Phenol formulations. Minor skin lesions, cuts, burns, and surface wounds are protected and soothed by this slow-drying formula. Sensitive areas such as utters and sheaths require a gentle and effective product. 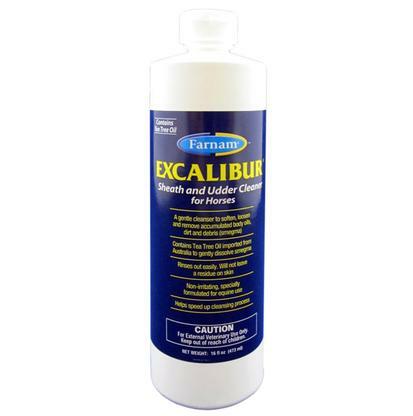 Excalibur Sheath and Udder Cleaner for Horses uses imported Australian tea tree oil to enhance and speed the cleaning process. 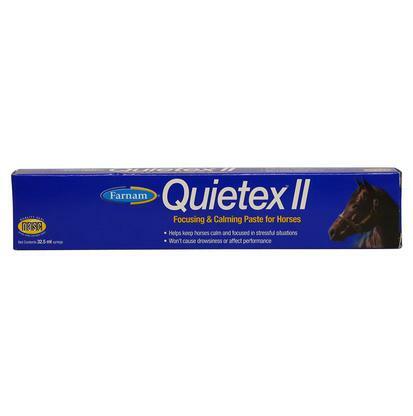 Smegma is gently dissolved by this non-irritating equine formulation. Body oils, debris, and dirt are also loosened quickly for removal from sheaths and udders. This fast and easy cleaner is also an excellent whitener and spot remover. 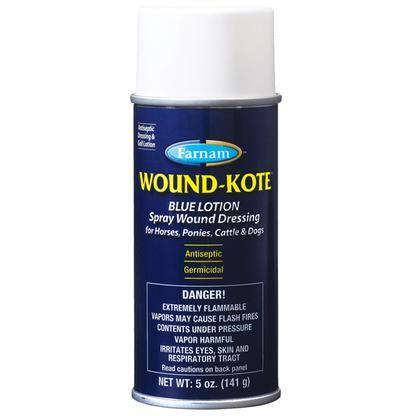 Wound-Kote Blue Lotion Spray Wound Dressing is a quick drying, deep penetrating wound spray and gall lotion. This antiseptic and germicidal wound dressing is formulated to protect skin damage such as minor cuts, harness galls, saddle sores, surface wounds, and skin lesions. 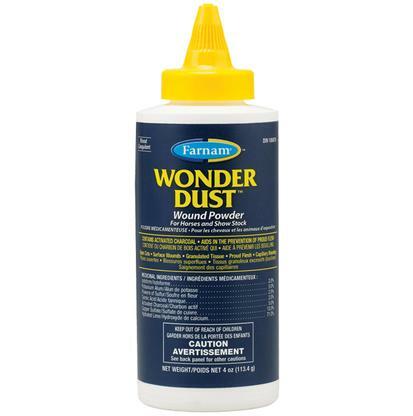 Wonder Dust Wound Powder stops bleeding and help dry up slow healing sores and infected lesions. Clean, bright, and moisturized eyes are more comfortable eyes. Relief from wind, barn dust, dirt, and other foreign matter only takes a moment with Clear Eyes Sterile Eye-Care Solution. 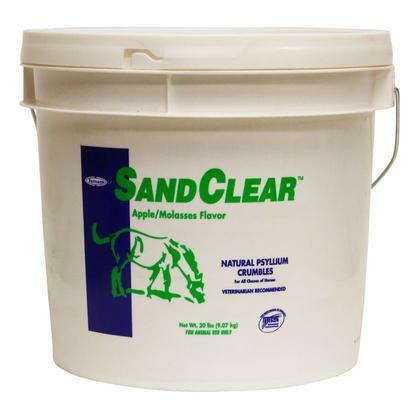 Simply flush your horse’s eyes with this sterile and gentle product that is designed to flush the eyes and mix with the natural eye fluids. 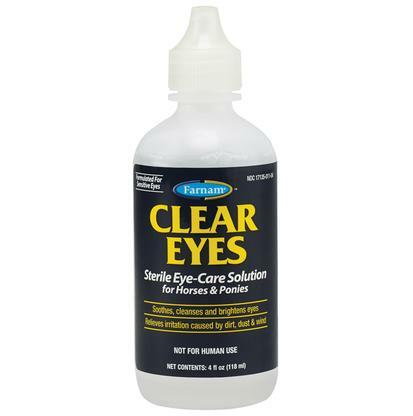 Farnam Clear Eyes is gentle enough for sensitive eyes. Wipe any excess with a clean, dry cloth to reveal clean, clear, and bright eyes. 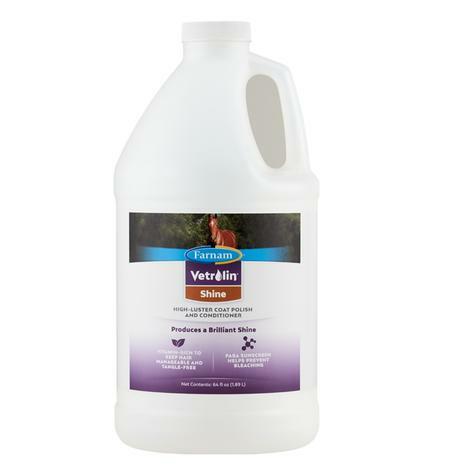 Farnam Vetrolin White 'N Brite Shampoo 32 oz. 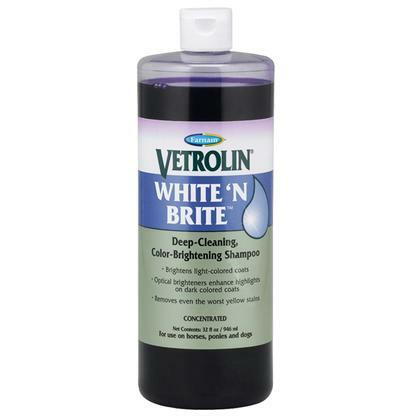 Vetrolin White ‘N Bright is a deep-cleaning horse shampoo that adds radiance and brilliance to manes, coats, and tails. Optical brighteners reflect light and coconut oil derivatives moisturizes and enhances the absorption of brightening agents. Proper nutritional support is critical for healthy hooves, tendons, and ligaments. 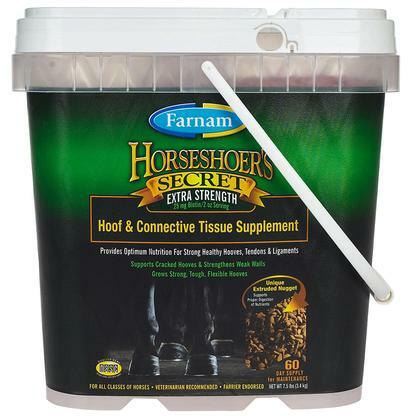 Horseshoer’s Secret Extra Strength hoof and connective tissue supplement provides vital nutritional support. Proper digestion of these vital nutrients is insured by the unique extruded nugget formulation. This is a 7.5 lb. container. 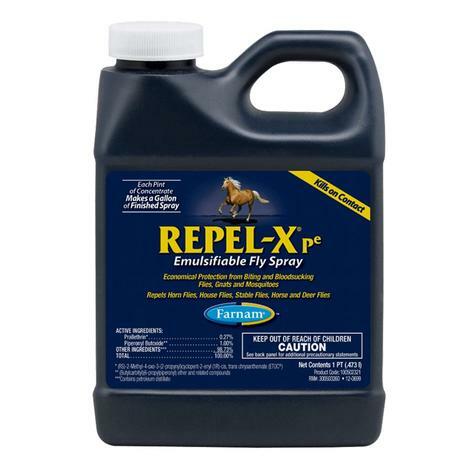 Farnam Repel XP Fly Spray kills on contact and provides an economical protection from biting and bloodsucking flies, gnats and mosquitoes. It also repels horn flies, house flies, stable flies, and horse and deer flies. Repel XP has been the horseman’s choice for over 30 years. 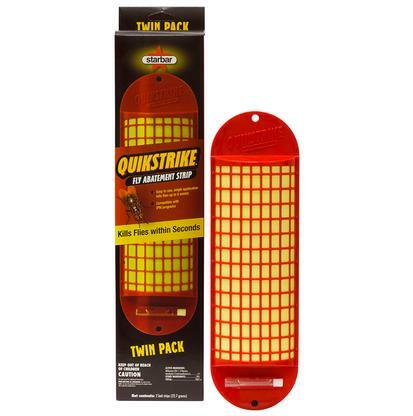 A single application keeps flies, gnats, ticks, and mosquitoes off your horse’s for days. Highly recommended by veterinarians, the psyllium absorbs water in the intestines to form a gel-like substance which increases bulk, softens stools and helps remove sand from the ventral colon. Highly palatable apple and molasses flavored crumbles. 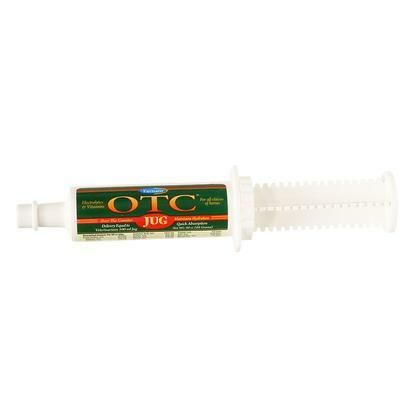 This product is for horses of all ages, including young foals. 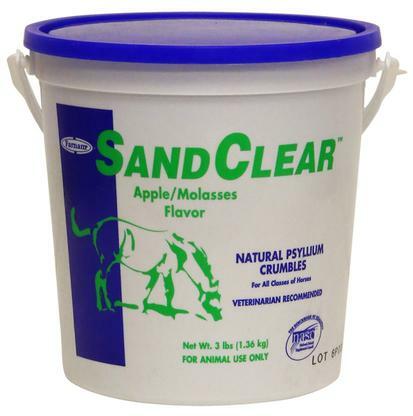 Veterinarian-recommended SandClear contains psyllium seed husk, a natural soluble fiber that increases feed ration bulk. Psyllium absorbs water in the intestines to form a gel-like substance which increases bulk, softens stools and keeps things moving smoothly through the intestinal tract. Delicious apple/molasses flavor. For horses of all ages including foals. This is the paste form of a veterinarian's 1000 ml electrolyte/vitamin jug. It’s contains full complement of amino acids, plus vitamins and minerals needed to replenish vital nutrients. It also absorbs quickly. Works best if used before or after workout.